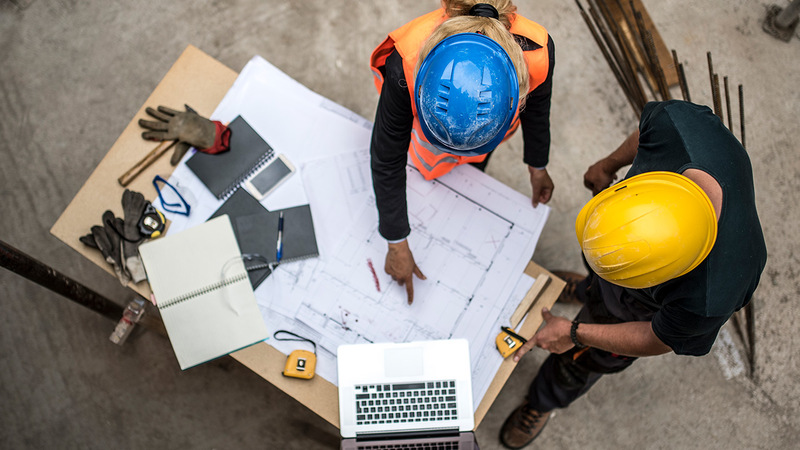 That’s why going beyond the basics to get the little things right from start to finish is key to maintaining control of your project while meeting the seemingly endless challenges facing today’s contractors. Construction planning and scheduling is more important than ever. A well-written scope of work sets the tone for successfully managing the project and effectively coordinating communications with clients, manufacturers suppliers and subcontractors. Enlist the input of product manufacturers, material suppliers and subcontractors early in the process. Seek out suppliers with the expertise to provide trusted guidance on everything from regulatory compliance to choosing the right materials in the appropriate style and quantity. Hire subcontractors who are willing and able to review drawings and other relevant documents to eliminate inconsistencies and ambiguities right up front, before they become bigger headaches down the line. Along with quantifiable goals from the original construction contract, include project management items such as regulations, project limitations and payment methods. Assess historical data from past projects to identify opportunities to improve the planning process. A highly detailed master schedule goes a long way toward reducing uncertainty and establishing contingency plans at the outset. Consult with suppliers and subcontractors to verify that they are able to provide all necessary resources, equipment and labor as they are needed, in order to meet each deadline. Assign final deadlines for individual phases and specific tasks within each phase. Plan for the unexpected. For every phase of the project, identify potential disruptions that could delay completion or increase costs. Prepare ahead of time to handle unexpected overtime, extra labor or equipment that might be needed. Make sure regular contact with suppliers and subcontractors throughout the project addresses specific deadlines, and that possible disruptions are being communicated to you directly and timely. Address any delays and possible cost overruns immediately. Expect proactive communication from your vendors. Is weather in another region or other problems in the supply chain going to affect delivery of your supplies? The vendor should communicate this early, along with a contingency plan. Keep records on completed jobs and look for specific ways of improving future project outcomes. If you’re looking for resources to keep your next construction project on budget and on schedule, contact Mid–City Lumber. We’ll answer all your questions and offer the convenience of sourcing building materials from one place.